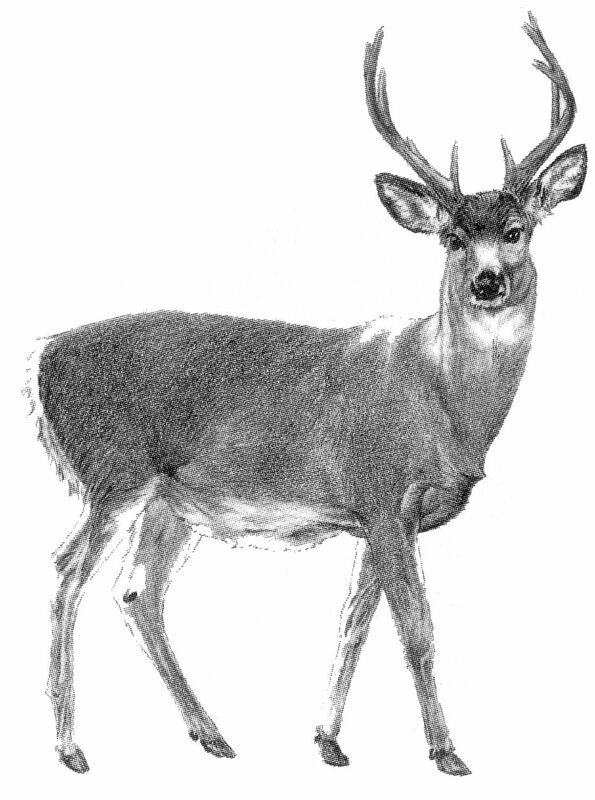 ARCHÆOLOGY, HISTORY, LITERATURE, LANGUAGES, PHILOSOPHY, RELIGION, FOLKLORE, &c., &c., &c.
THE STORY OF THE FAITHFUL DEER. There is, perhaps, no fable so frequently met with in Buddhist books, and also depicted on coins and in sculptures, as the story of Buddha when he was the king of the Deer. It is possible that this very story is that called the Miga-Jâtaka at Bharhut, at any rate it is one that carries interest with it, both as it exemplifies the duty of wife-like devotion, and also exbibits in the simplest way the mode of instruction adopted by the founder of the Buddhist religion, to impress on the minds of his followers the moral lessons it was his aim to inculcate. The Story of the Deer-king. In vain should I struggle to get away from such a snare. Oh! ye mountain dells and sweetest fountains! p. 254 Beheld the wicked hunter approaching the spot. His face dark and forbidding, his doublet of skin. First of all to kill me, and skin my hide from my body. “Seldom have I seen such faithfulness. “Most virtuous and illustrious huntsman!